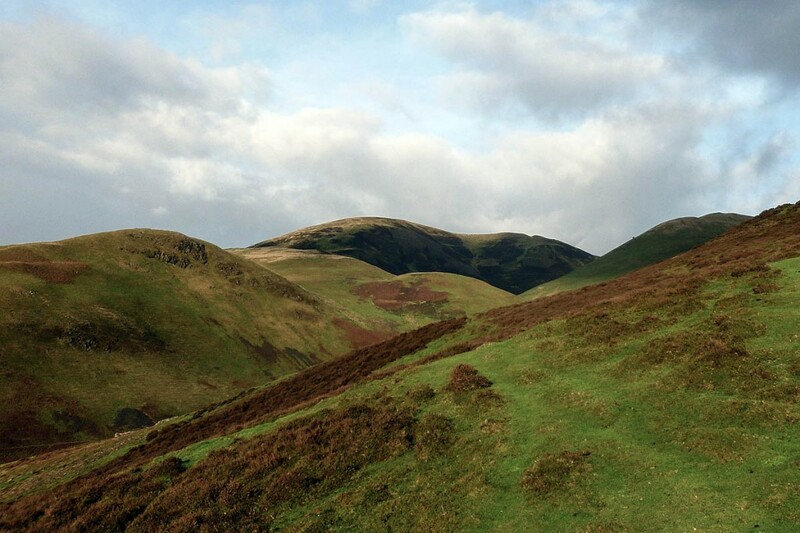 One of the three walkers airlifted from a hill in Dumfries and Galloway has died. Two others are being treated for hypothermia at Dumfries and Galloway Royal Infirmary. The three men, Bobby Thomson, 64, George Crosbie, 73, and 74-year-old Jeffrey Stewart were airlifted from the Lowther Hills earlier today. They had failed to return from a walk in the hills near Durisdeer on Tuesday. A search was mounted by Moffat Mountain Rescue Team and suspended at 2am today. It resumed later this morning, when the Moffat volunteers were joined by colleagues from the Galloway, Tweed Valley and Police Scotland Mountain Rescue Teams. Member of the Search and Rescue Dogs Association also joined the hunt for the walkers. The Prestwick Coastguard Sikorsky S-92 rescue helicopter flew to the area and airlifted the men from the hills east of Durisdeer this afternoon. A police statement said: “Police Scotland can confirm that one of the three missing walkers recovered earlier today near Durisdeer has been pronounced dead at Dumfries and Galloway Royal Infirmary. “The two other men are currently being treated for hypothermia in the hospital. Condolences to the family and friends of this gentleman. Lots of reported incidents and deaths this winter. Is there a higher attrition rate than normal?